Eleven leaders of London's fastest-growing fintech companies head to Shanghai, Hangzhou and Beijing in November for an international trade mission with the Mayor's International Business Programme. Led by Sara French, Head of the Mayor’s International Business Programme at London & Partners, these companies will be meeting the top corporates and founders in these three cities. Our businesses represent some of the capital's most exciting fintech innovators, offering solutions at the forefront of cutting-edge technologies. London remains one of the world's leading digital hubs and the largest tech ecosystem in Europe. With £12bn+ value of VC deals being completed in London in 2018, few cities in the world can match it for its deep pools of capital and committed investors. 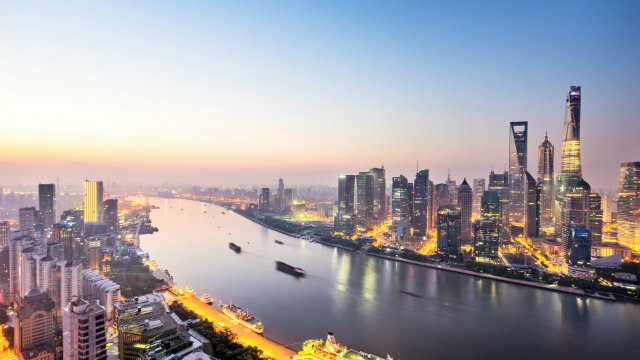 With its rapid rate of urbanisation and technology innovation, China is filled with a number of disruptive companies and a broad tech ecosystem, competing on a global scale. With your help, our fintech companies, representing the strength of London's talent and innovation, will explore business partnerships and meet with counterparts in Shanghai, Hangzhou and Beijing.